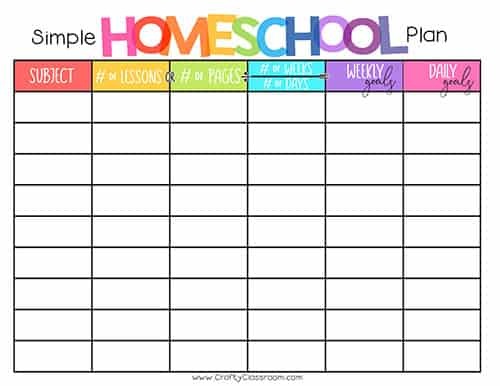 I just finished making some Weekly Homeschool Planners for both of my kiddos, and I thought I’d share them with everyone. 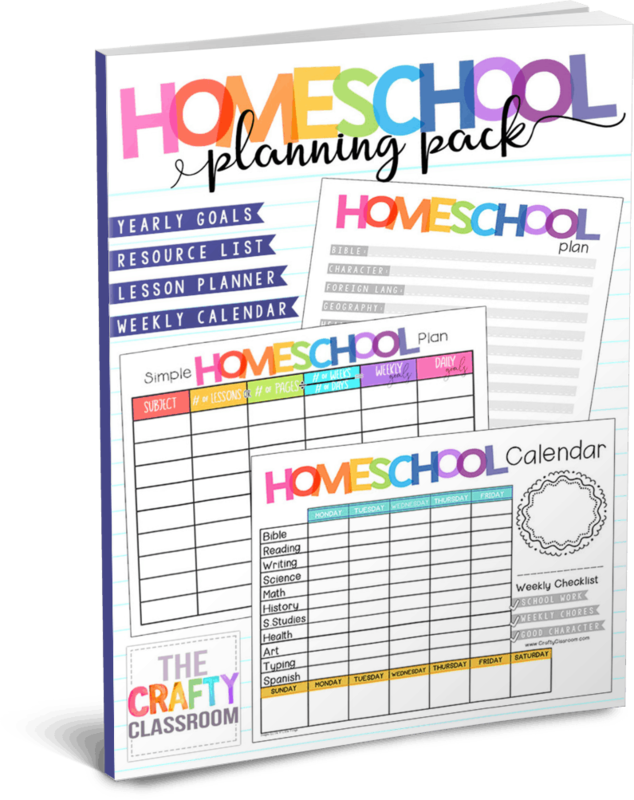 AND I know that SOME OF YOU homeschool ladies are laughing at me because it’s Mid-August, and I’m finally “printing” homeschool planners….. 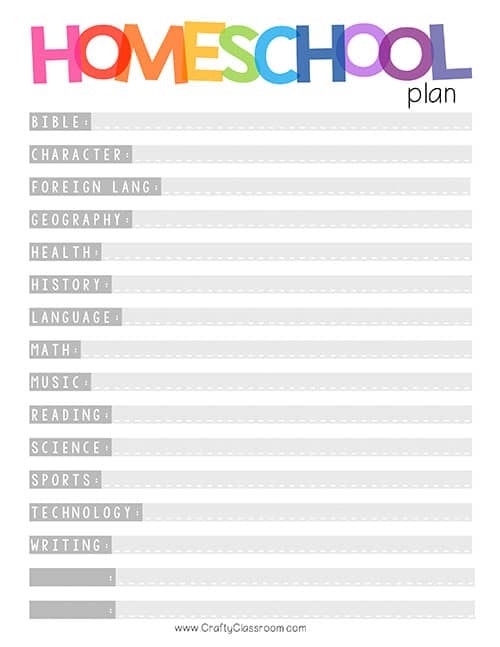 But I have a plan…..to come up with a plan later. 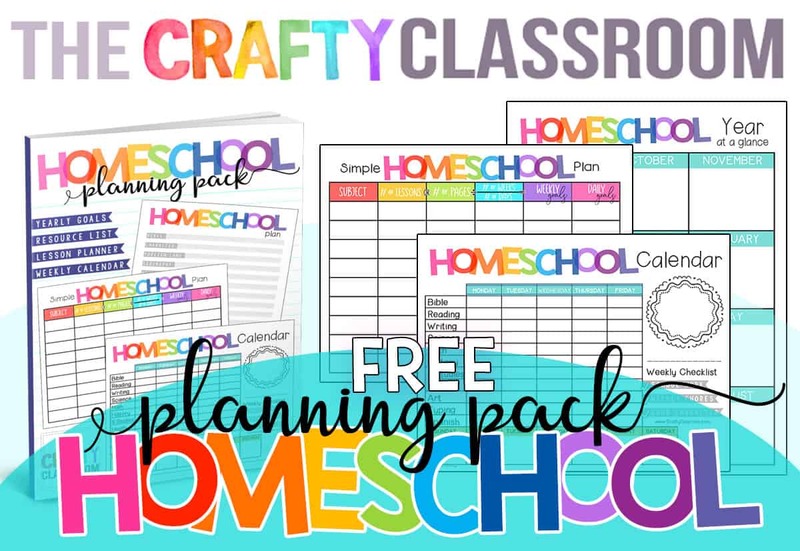 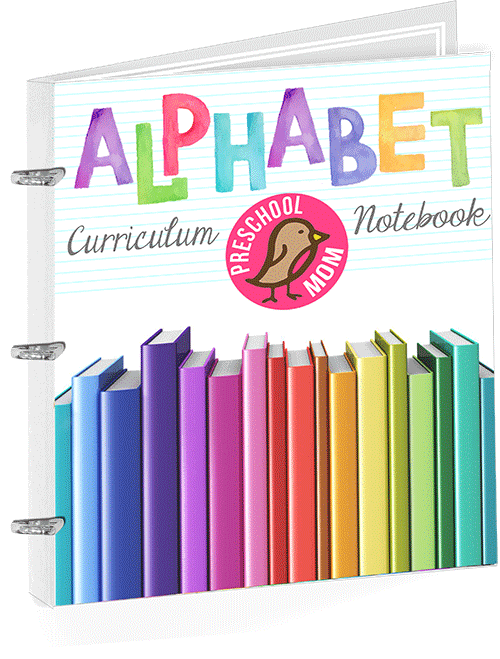 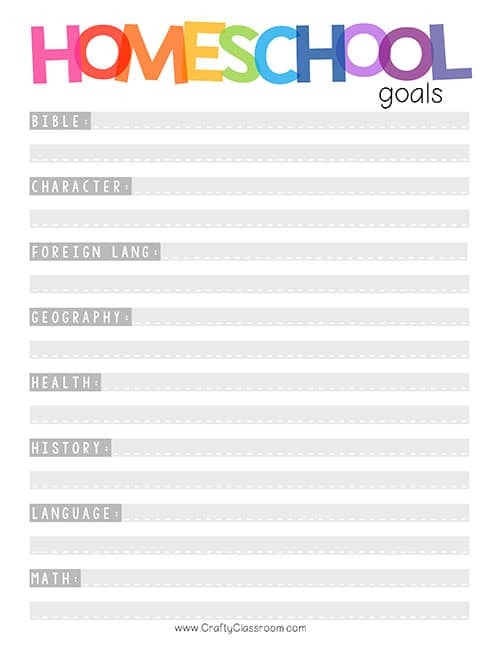 And I realize that these might not FIT you’re daily school, and that MOST of you already have you’re beautiful planners printed, laminated, hole punched, and tucked securely on your teaching shelf…. 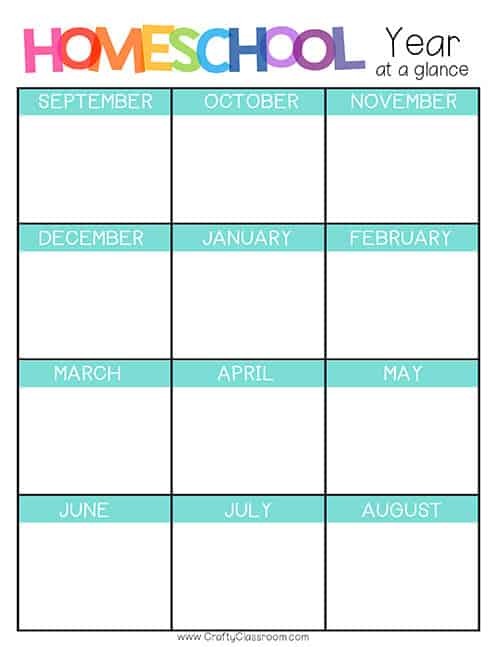 but I thought….What The Hey! 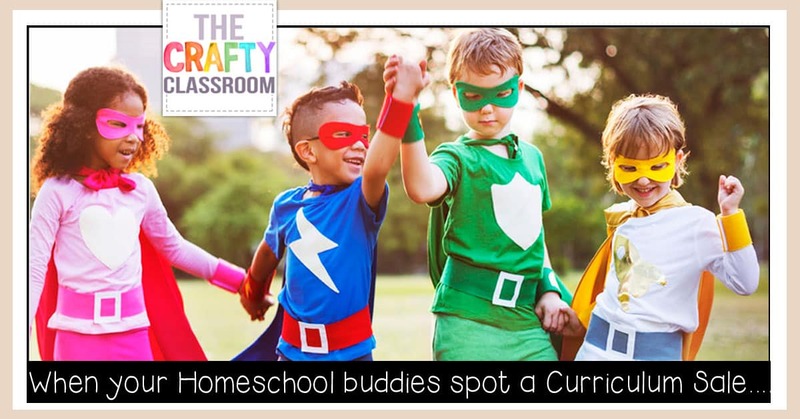 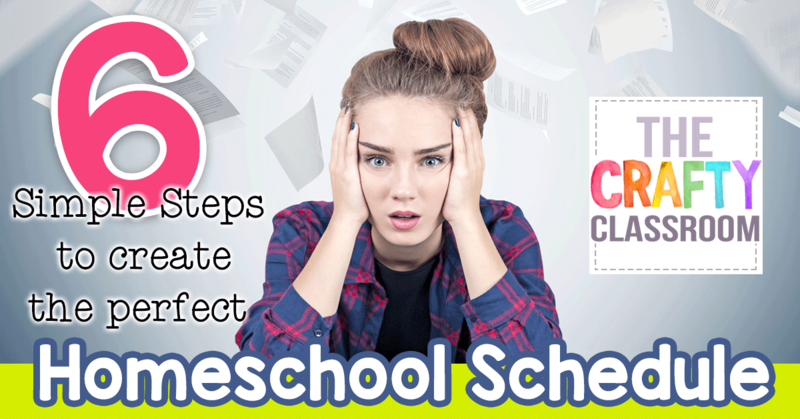 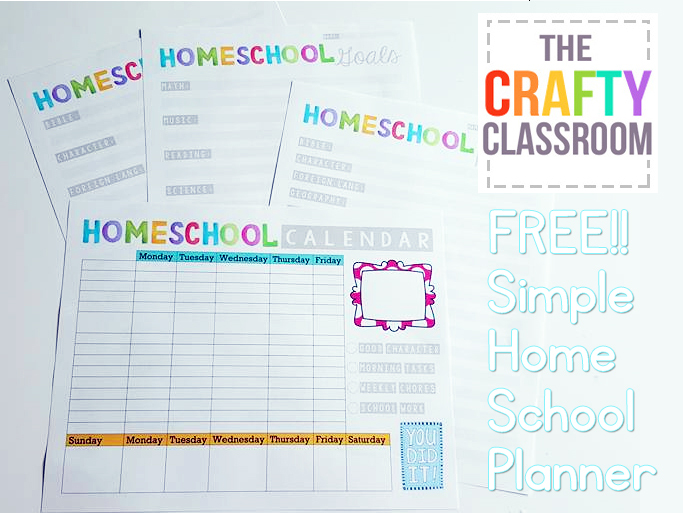 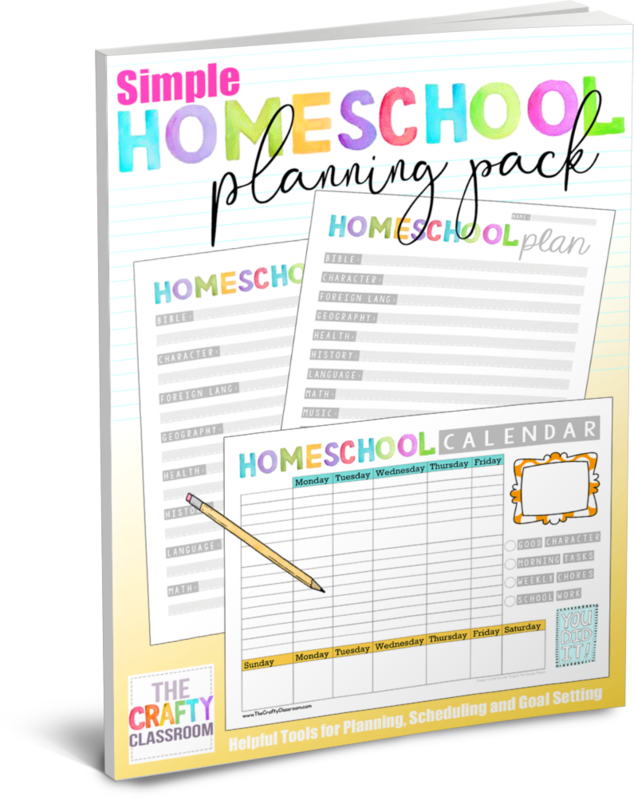 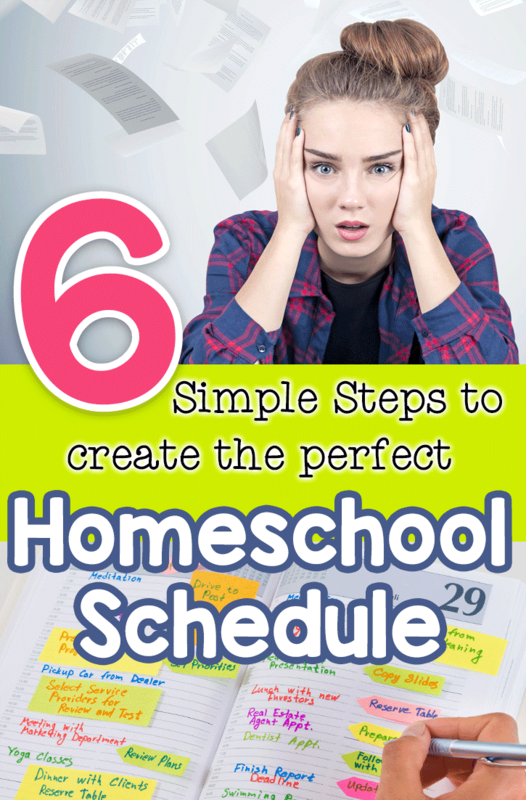 …maybe someone out there is a crazy procrastinator like me, and would be blessed beyond measure for a weekly homeschool planner that lands directly in her RSS feed. 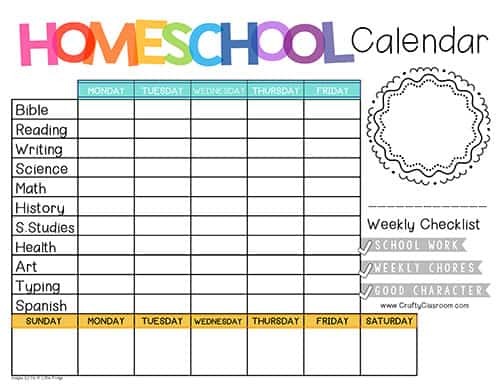 That, or you’d see how cute these little weekly planners are and the visions of your children filling them with little happy face stickers would cause you to print multiple copies for all your neighbors. 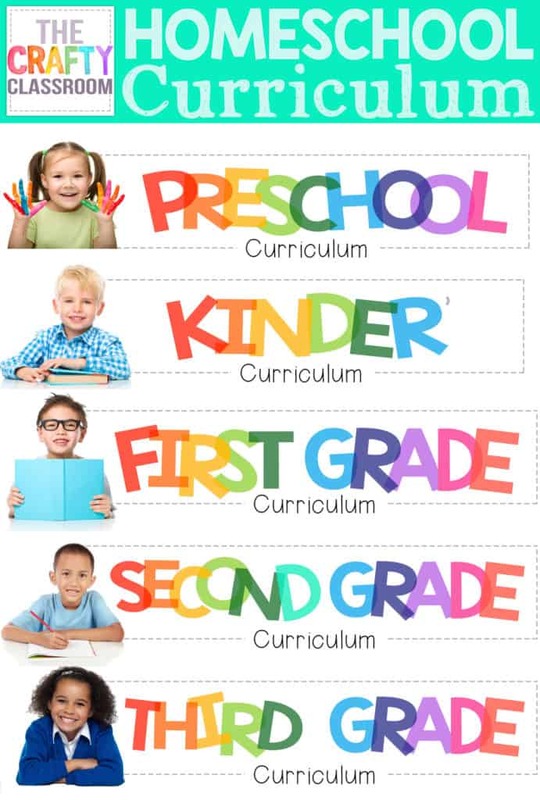 Or you know, at least one for your own child. 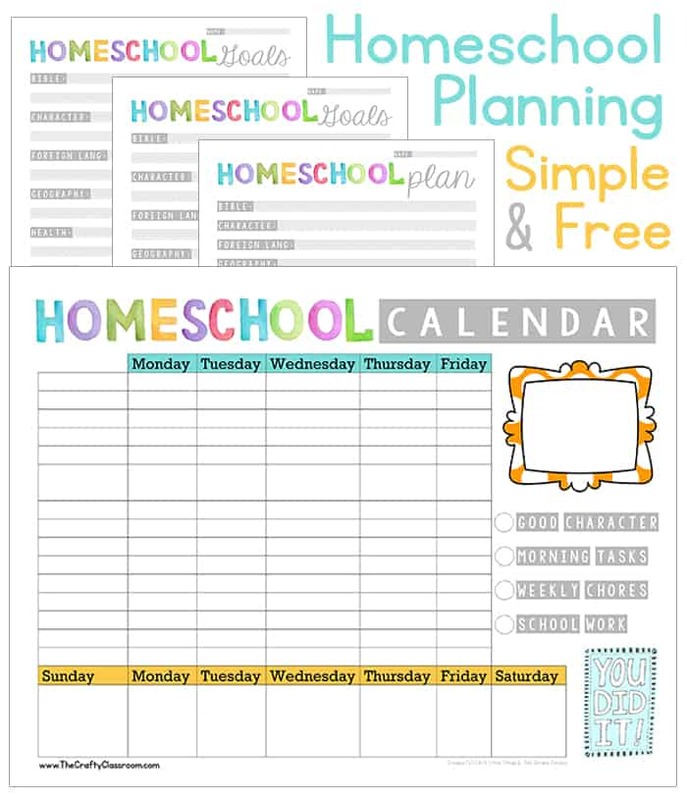 Or maybe someone else’s child whose Mother is so far behind in her homeschool planning that nothing short of a cute weekly planner could save her.